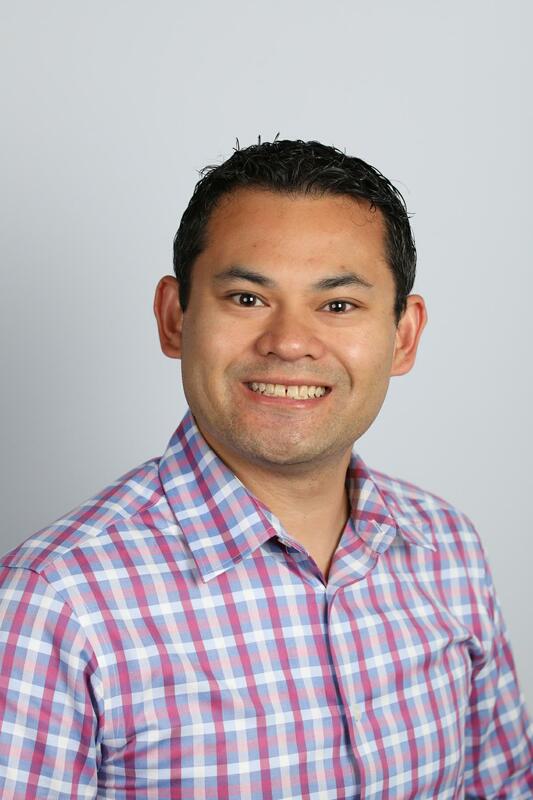 Episode 54: Markus Erlandsson talks to Brian Galicia from Microsoft about Relationship sales and how that fit together with Dynamics 365 and LinkedIn, the discussion starts by Brian explaining what it is and how it works, and exemplifies how privacy works. Then goes on to discuss PointDrive as part of LinkedIn Sales Navigator and some common pitfalls. Brian currently is the worldwide sales leader at Microsoft specific to the Sales Force Automation workload for Dynamics 365 and LinkedIn. He has been at Microsoft for 10+ years in various selling and marketing leadership roles helping customers make the digital transformation journey through making every customer engagement an intelligent one, to sell effectively, care everywhere, and market smarter. He was born and raised in the Pacific Northwest and holds a Bachelor of Science in Computer Science/Business from the University of Puget Sound. You can follow him on LinkedIn or twitter.